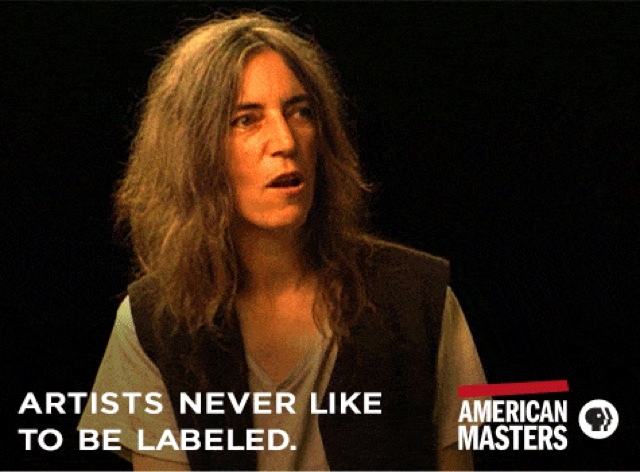 In a never-before-seen video from In Their Own Words: The American Masters Digital Archive, singer-songwriter, poet, and visual artist Patti Smith speaks about artists not wanting to be labeled in an interview filmed for American Masters -- Lou Reed: Rock-And-Roll Heart(1998). "I really look forward to a time where we don't have to -- where I don't have to pick up a book and read that this person is -- a gay poet, a black artist, a female artist. You know, I think if people's work is heightened to where it should be, if a person has a calling and really truly articulates that calling, there needs to be no label, no matter what that particular calling is." 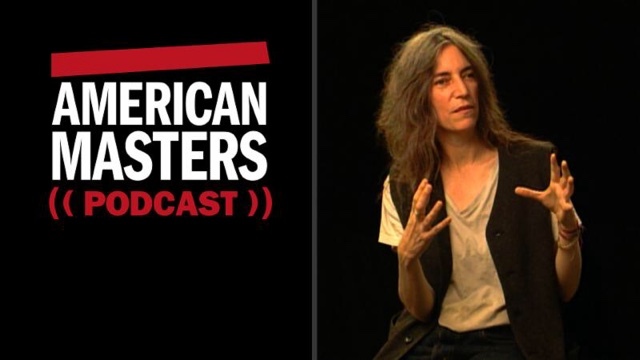 Episode five of the American Masters Podcast features Patti Smith discussing the early days of punk rock, the vibrant music scene of 1970s New York City, her influences and thoughts on art, poetry, censorship, and punk with American Masters -- Lou Reed: Rock-And-Roll Heart (1998) filmmaker Timothy Greenfield-Sanders. Hosted by series executive producer Michael Kantor, new episodes of the American Masters Podcast are available biweekly on on the In Their Own Words: The American Masters Digital Archive website, iTunes, Soundcloud and Stitcher. Season one, "Women on Women," features long-form interviews with influential women discussing women cultural icons.